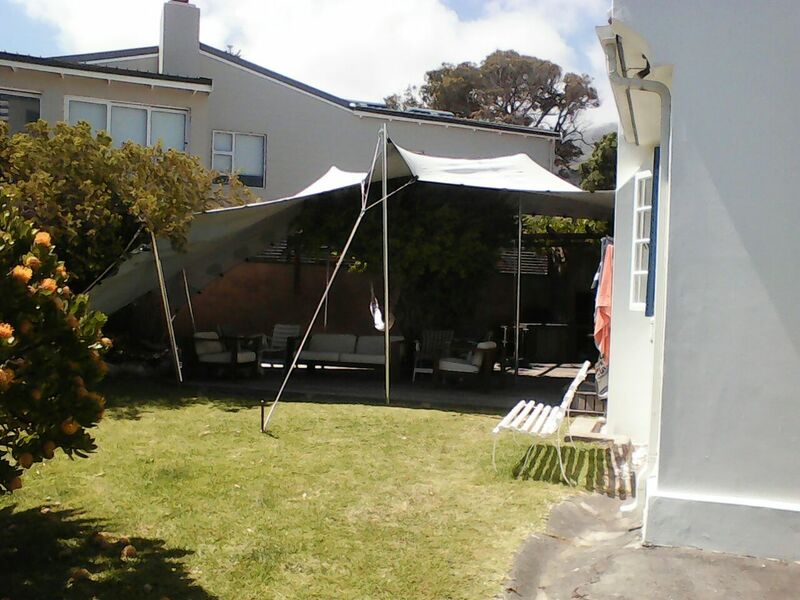 Bedouin / Stretch / Flex Tents have developed since 2000 driven predominantly by companies in South Africa and in Australia. 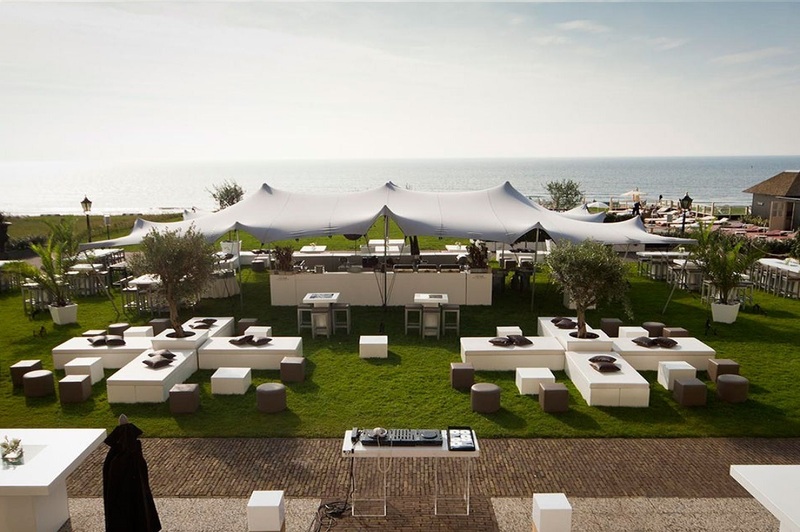 Since 2007 Stretch Tents have been introduced into Europe by some of the South African companies. Stretch Tents utilize aluminum, wooden and bamboo poles capped by molded polypropylene or rubber domes that push through the stretched fabric, creating tension between the ground and the fabric. The fabric can be sculpted into various organic and curvaceous forms to provide shade and rain cover for events. Stretch Tents are the solution for your next outdoor function. Overberg stretch tent structures are unique, flexible and quick to assemble. They have an unsurpassed ability to transform ordinary venues into spectacular spaces, virtually anywhere and in most locations. 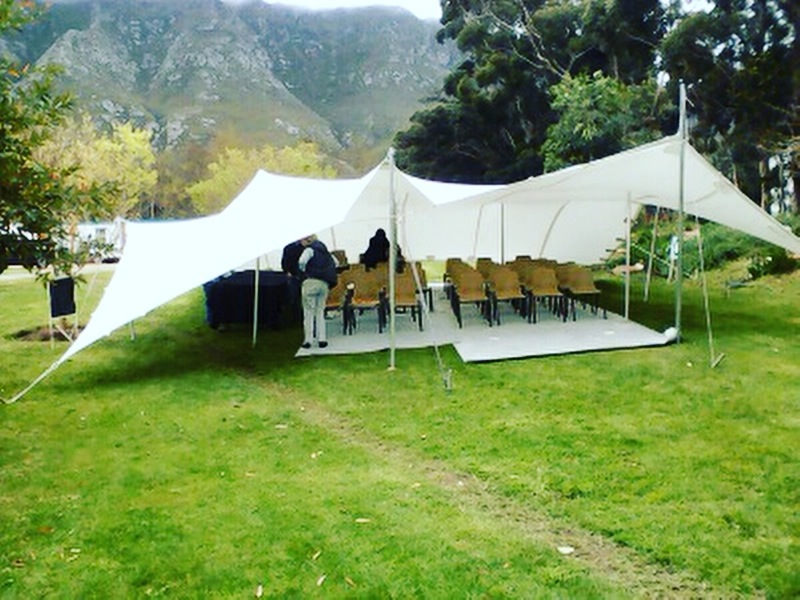 We have been part of the development and evolution of the stretch tent industry for many years and therefore Overberg Stretch Tent’s experienced staff will ensure stretch tent installations of the highest quality. With many years’ experience of this magnificent stretch tent product we can offer good accurate information regarding Stretch Tents. Engineers certificate can be provided if and when applicable to tents setups. Quick and cost effective tent installations. International fire and safety regulations standards apply to the fabric use of our stretch tents. The Stretch Tents are fully weather proof and can be used to create anything from a simple rain cover to complex multi zoned structures.